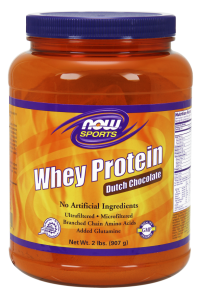 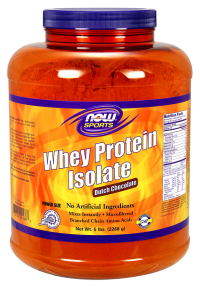 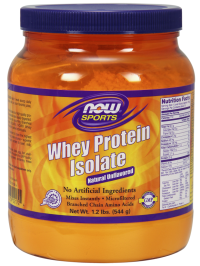 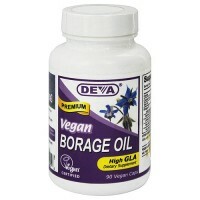 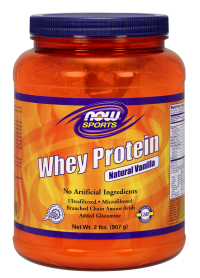 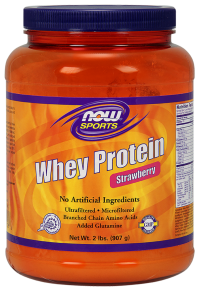 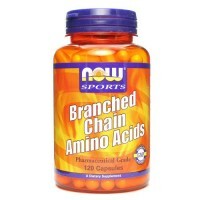 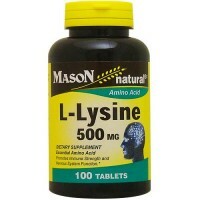 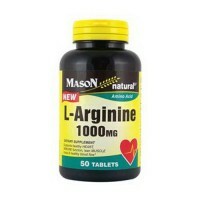 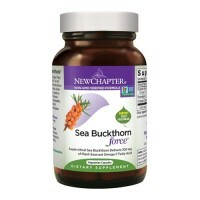 Maximizes muscle growth and optimizes protein synthesis. 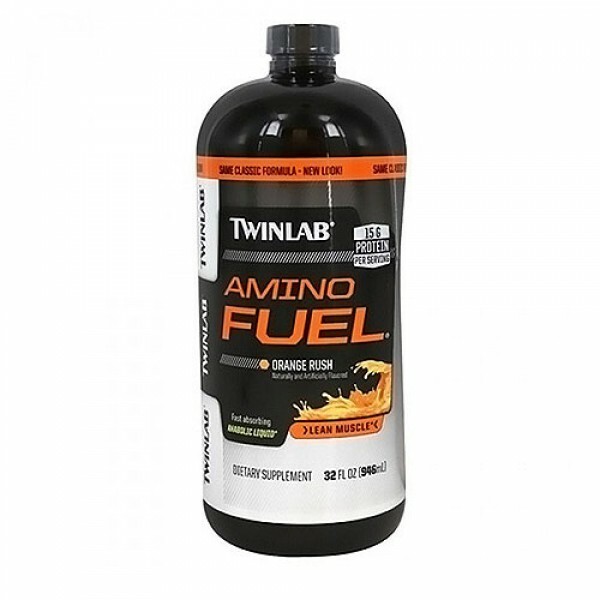 Twinlab amino fuel liquid is a fast absorbing anabolic liquid amino acid that has 15g (15,000 mg) per serving of protein from high quality branched-chain, peptide-bonded and free form amino acids per serving, plus stress B-complex vitamins, energizing complex carbohydrates and pure crystalline fructose. 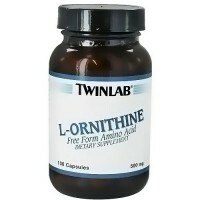 When taken orally, peptide-bonded amino acids increase nitrogen retention better than free form amino acid mixtures for optimum muscle growth. 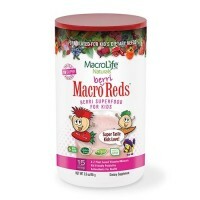 Water (Purified), Fructose, Citric Acid, Defoaming Agent, Orange Flavor, Methylparaben, L Carnitine, Para Aminobenzoic Acid, Pyridoxine Hydrochloride, Propylparaben, D Calcium Pantothenate (Vitamin B5), Sodium Benzoate, Choline Bitartrate, Cellulose, Maltodextrin, Propylene Glycol, Hydrolyzed Gelatin, Folic Acid (Folate) Vitamin B12, Biotin (Vitamin H), Thiamine Hydrochloride (Vitamin B1), Riboflavin 5 Phosphate Sodium, Cyanocobalamin (Vitamin B12), Niacinamide, Sorbic Acid (A Preservative), Inositol, Egg White Hydrolysate, Whey Protein Isolate. 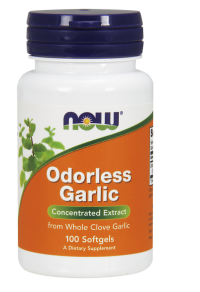 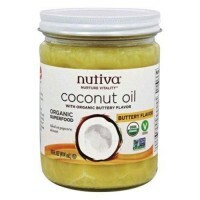 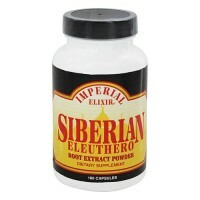 Take three tablespoons daily or as recommended by a professional trainer. 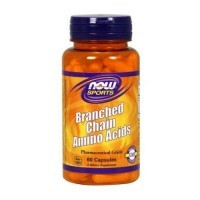 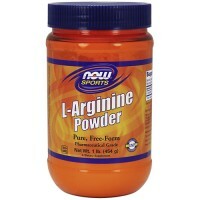 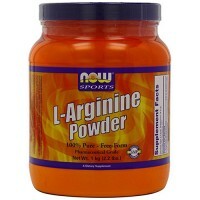 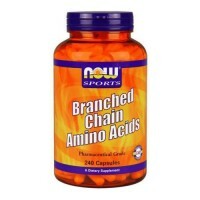 Amino fuel may be also taken with meals, between meals, as an anabolic aid before workouts or after physical activity. 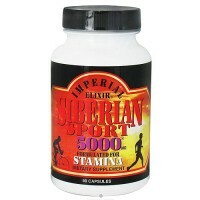 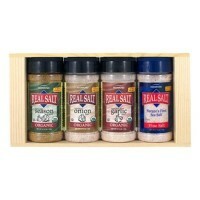 For best results, use as part of a low-fat diet and exercise program. 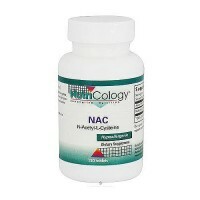 Consult a health care professional before use if you are taking any medication or have any medical condition.